[Gaming] E3 is around the corner! 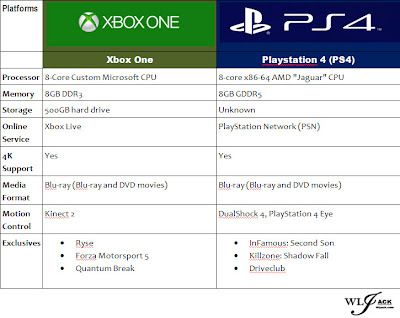 Look out for the invasion of next-gen consoles PS4 and Xbox One! [Gaming] Look out for the invasion of next-gen consoles PS4 and Xbox One! And E3 is just around the corner! Just recently,both Sony and Microsoft have hold conferences to reveal their next-gen consoles which are namely PS4 and Xbox One respectively. 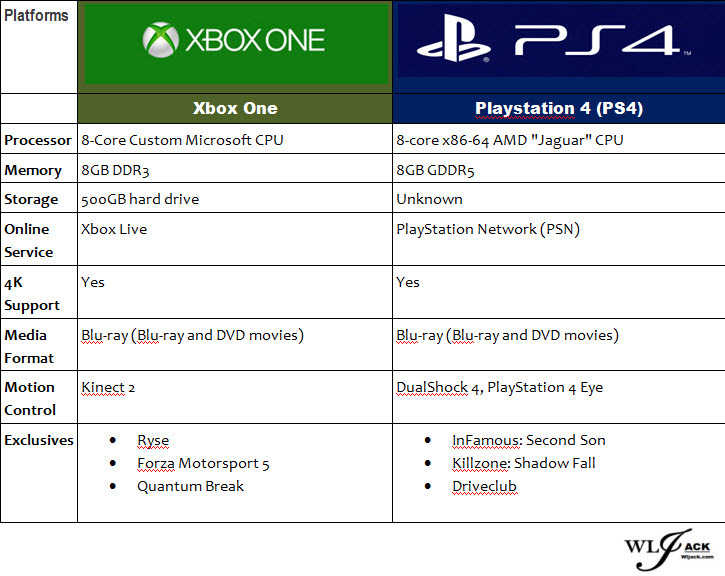 The question is, who will triumph in the next-gen consoles war? Well, gamers, here's another thing for you all to look forward to, E3! 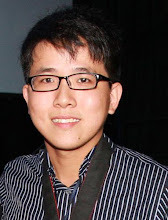 One of the biggest event for gaming industry! It's just around the corner and here's the schedule of their conferences! 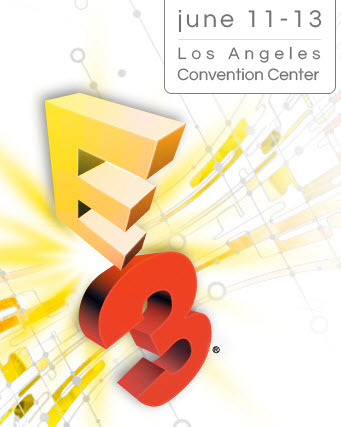 E3 is the world's premier trade show for computer and video games and related products. I am sure all of you are eager to know what will both these new consoles have up to their sleeves. 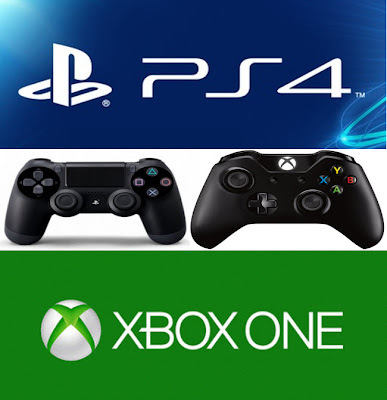 What will be the games that will be released for these consoles? Which consoles have more exclusives titles? Let's find out during E3 event on June 2013! In usual years, three of the giant gaming company Sony, Microsoft and Nintendo will have a major conference for their respective consoles and technology during E3. However, this time Nintendo has cancelled their conference. They will be having a Nintendo Direct instead. So, are you excited for this upcoming E3 convention? Well, I do! 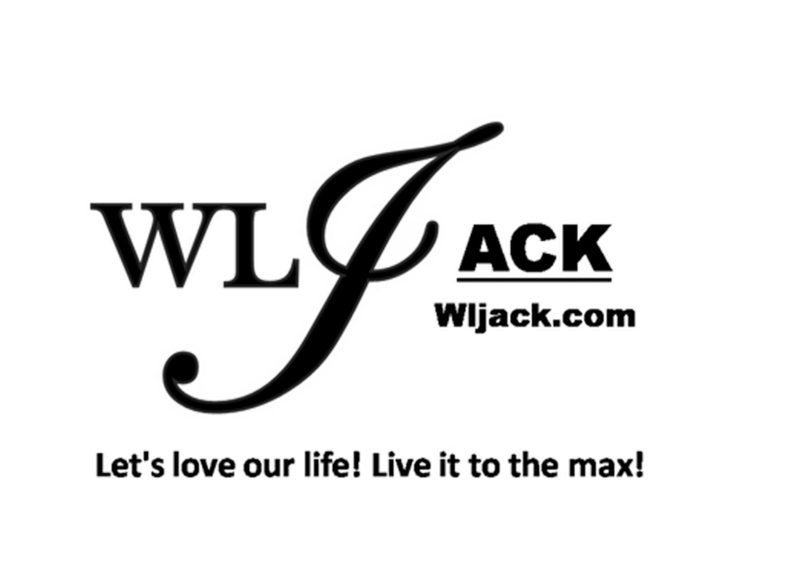 Thus, our website will update again regarding the event if there are any further changes or announcement! For more information, please visit www.E3Expo.com or www.TheESA.com.